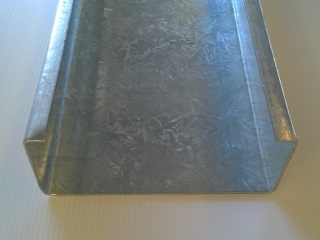 Used for studs in wall frames. This channel can be boxed together to create a strong section. Simular to the C75. This channel is slightly wider to increase the insulation value of the wall. 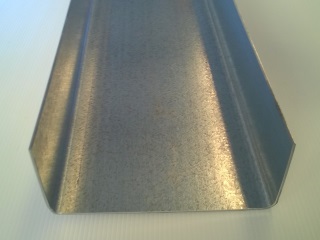 Used for top, bottom and noggin plates in wall frames. 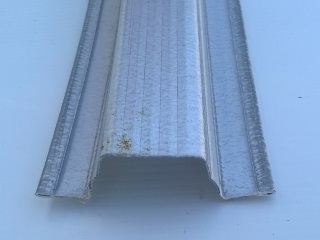 This channel is designed to fit over the C75 stud section. Simular to the C78. This channel is designed to fit over the C90 section. This channel is generally used as joists on raised floor and rafters over wide spans. Hole punching for purlin bolts is also available. This channel is designed to fit over the C150 section. Bolted to the face of a building this channel is perfect to support C150 joist for a deck/raised floor. 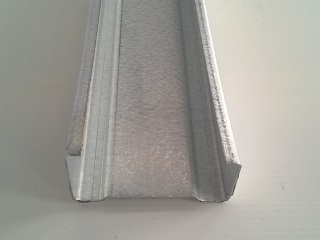 Standard ceiling batten. 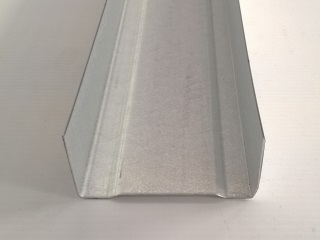 20mm in height this batten is suitable for spans up to 1200mm. 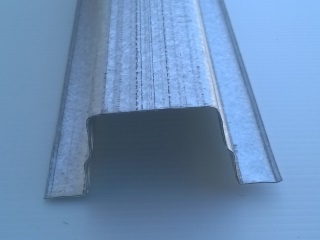 Made from 0.42mm steel these battens are stocked in 6100mm lengths. 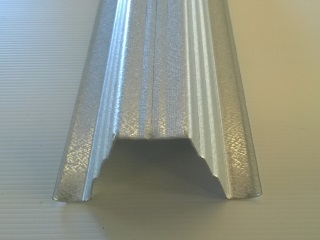 Standard roof batten. 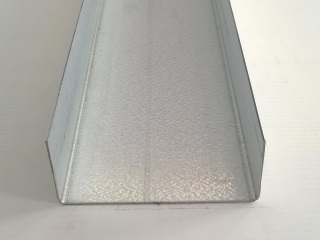 40mm in height this batten is suitable for spans up to 1200mm. These battens are stocked in 7500mm lengths. Other lengths are available. 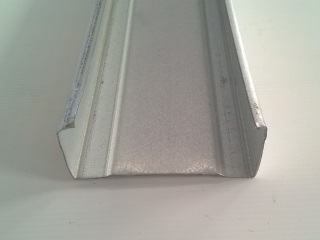 61mm in height this batten is suitable for large spans. Generally used on sheds. These battens are rolled to order to any length required. Corrugated roof sheeting. Rolled in 0.42mm material. Quantity and length to your requirements. Only available in Zinc. An attractive alternative to wood cladding. 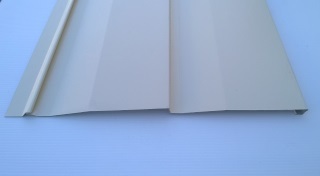 Rolled from coated material in different colours. For more information please get in touch or come in to see our display.